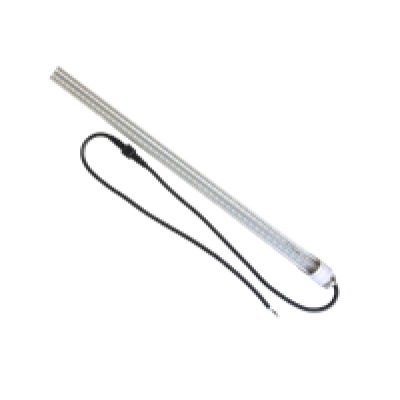 Introducing the all new LEDZilla Area Lights. 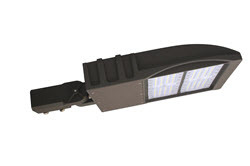 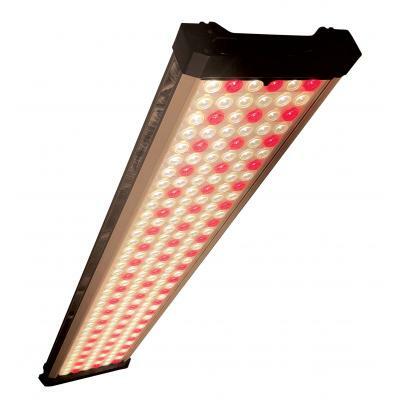 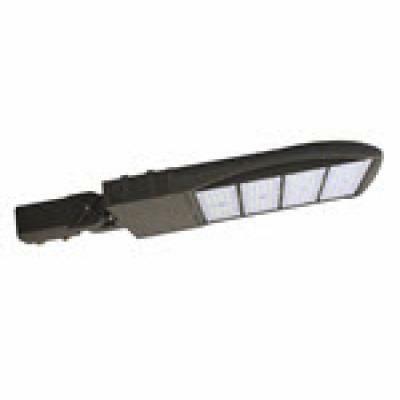 This fixture is designed to replace a 400W HID or HPS Flood Lights. 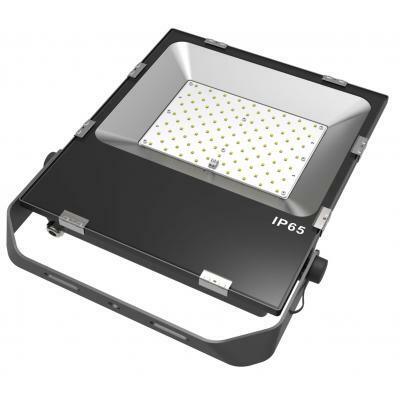 Producing almost 119 Lumens per watt it is very efficient and generates a very uniform light pattern.